The first book in the Colour Keys series. 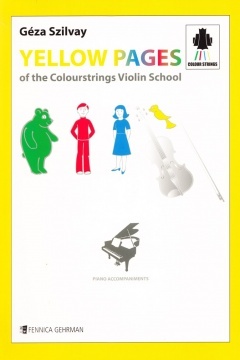 This new edition has been completely updated with 8 colours and moveable DO templates for young beginners. 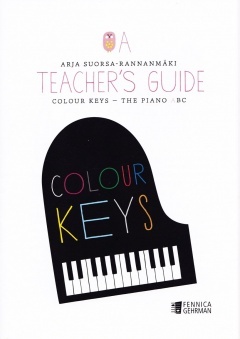 The new edition Colour Keys Piano Book B from Arja Suorsa-Rannamäki designed for young beginners. 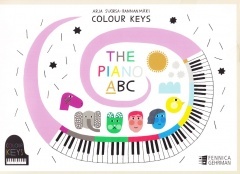 A guide for piano teachers using the new Colour Keys Piano ABC - Book A. Book B Guide is expected Winter 2016. 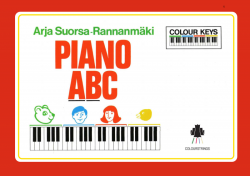 The original Piano ABC combined books A & B by Arja Suorsa-Rannanmäki with teachers notes at the back. Comes with a colour strip to place above the keys.